A press release from Rapaport reveals that Sotheby’s is planning to sell a 7.59-carat, fancy vivid blue diamond (very rare indeed) for around $19 million (£12.1m), or $2.5 million (£1.5m) per carat, at the Sotheby’s Hong Kong auction on 7th October 2013. This stunning blue diamond wont be found in any Hatton Garden diamond shop but instead will tour around Asia as well as in Geneva, London, New York and Doha before the auction. 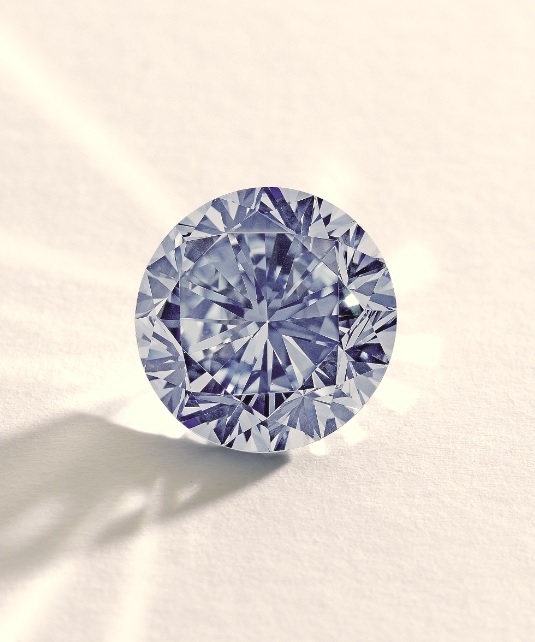 This amazing stone named The Premier Blue has been graded by the GIA (Gemological Institute of America) as completely internally flawless (IF) and brilliant-cut, Sotheby’s reported earlier. Sotheby’s also stated that the diamond is the largest round fancy vivid blue diamond ever graded by the their gemologist. The round brilliant cut is rarely used in colored diamonds due to the high level of waste involved in the cutting process. It most commonly used on white diamonds to maximize their shine and brilliance. If this amazing diamond made you want to look into your own gift or treat then head to Hatton Garden, London’s premier Diamond district. There are many shops there to help you choose the right piece for you.